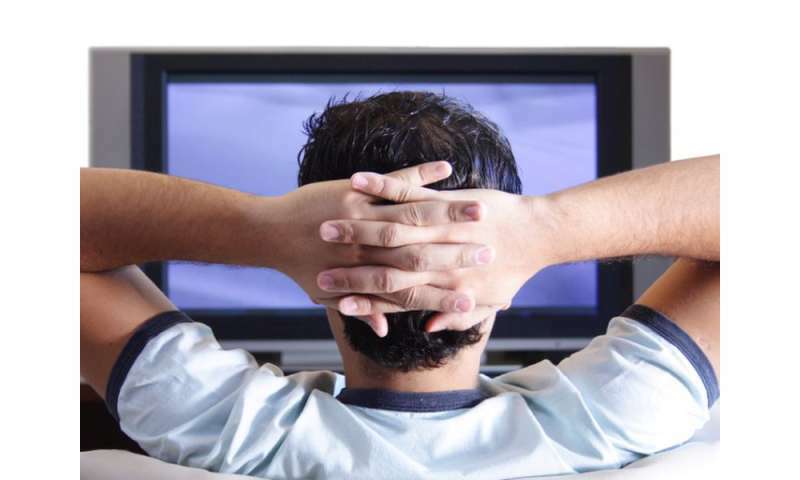 (HealthDay)—Parking yourself in front of the TV may make you as likely to develop dementia as people genetically predisposed to the condition, a Canadian study suggests. People with a single APOE "allele" may have a three to four times increased risk of dementia than non-carriers, the study authors said. How exercise may reduce the risk for dementia isn't known, Heisz said. More information: Visit the Alzheimer's Association for more on dementia.